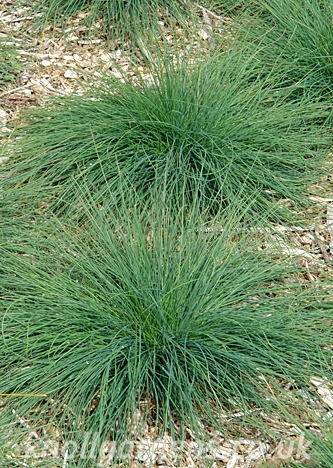 View basket “Ophiopogon Black Beard” has been added to your basket. 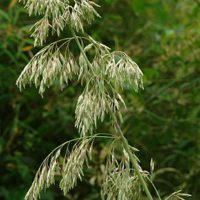 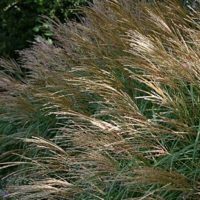 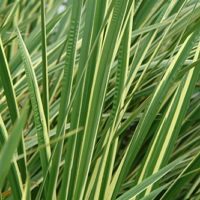 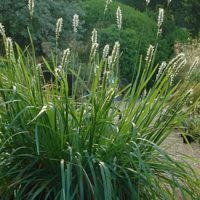 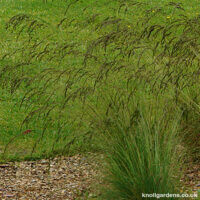 These ornamental grasses are Evergreen: Comb or rake off any old, tired or dead leaves and flowers in spring. 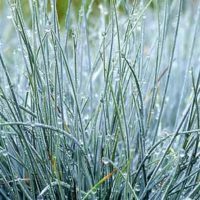 If needed evergreens can be cut back (by up to half) at almost any time from April to July. 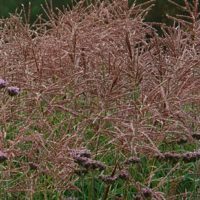 Do not cut back in autumn or winter. 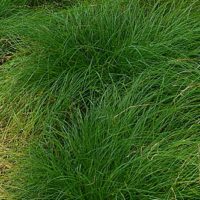 This grass is comparatively short lived and can be rejuvenated by division in spring as necessary.